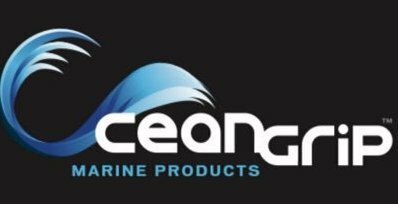 Hovie SUP is now adding Oceangrip Marine non-skid to every paddle board and race board they sell. Not only will these new boards be more stylish but they will now be even more comfortable under your feet and provide you with more traction when you need it most. We will also be adding our own Paddle board grip pads to our website soon so you can replace your old grip with new, more comfortable non-skid. Stay Tuned! » Get your Paddleboard Gripped!